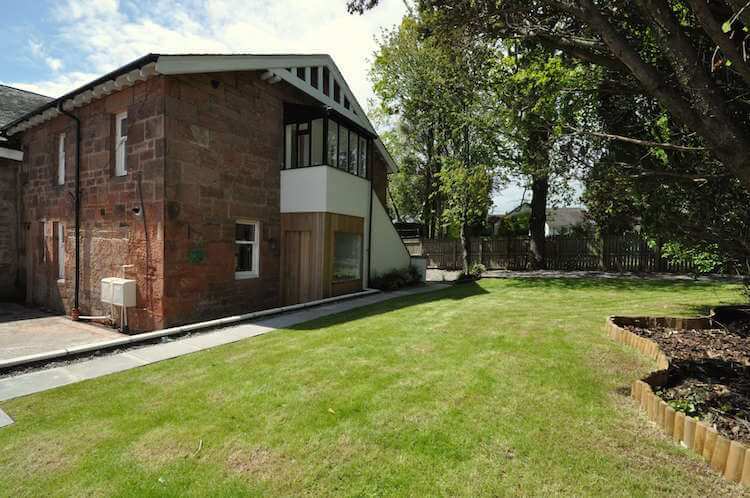 7, 9 & 11 Woodhead Avenue, Bothwell. 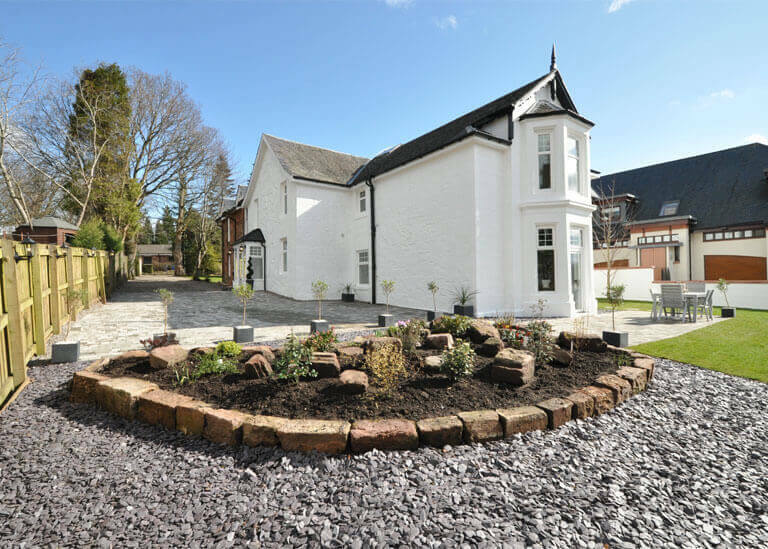 A former detached Bothwell mansion, that was uncaringly split, has been restored to provide 3 beautiful properties, featuring a 4 bedroom family home and two superbly modernised luxury flats. 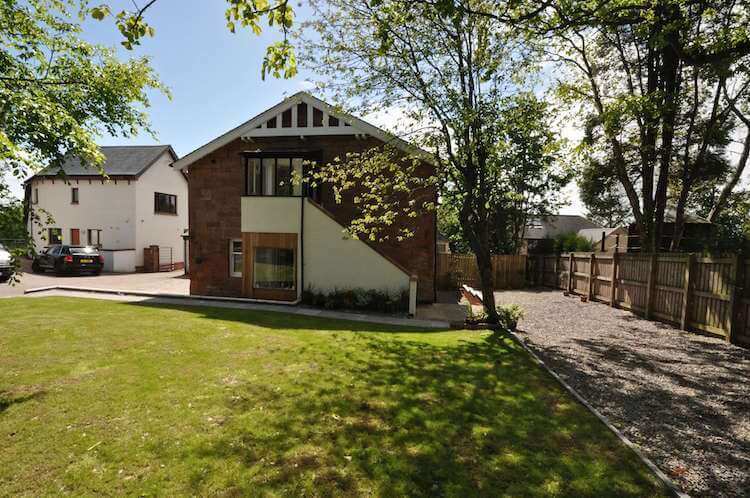 Woodhead Avenue is tucked away from the thoroughfare of Old Bothwell Road, yet still just minutes away from all of the villages excellent amenities.